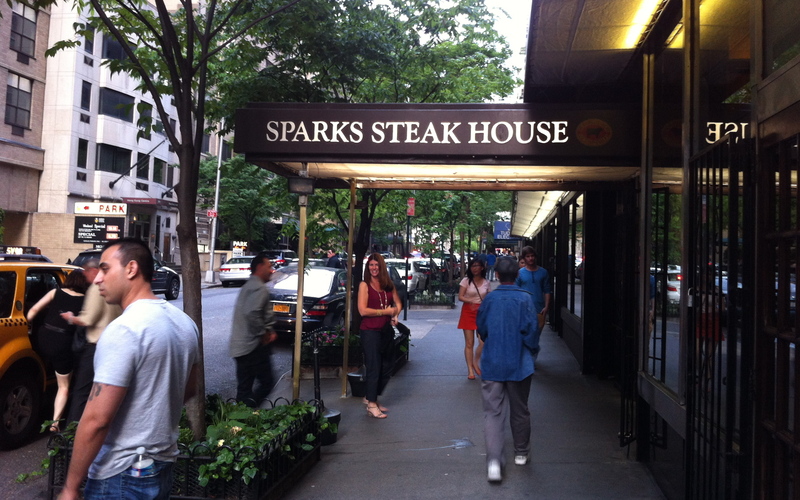 Is there a restaurant in New York with more mobster mystique than Sparks Steakhouse, sight of John Gotti’s infamous takedown of Big Paul Castellano? 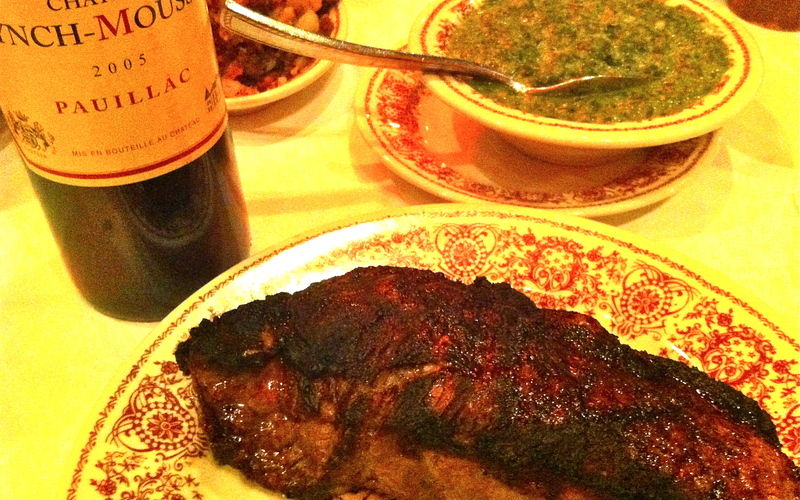 Maybe Rao’s, but that’s primarily a red sauce joint – and good luck getting a table, mortals. Twenty seven years after the grisly fact a frisson of excitement still lingers on East 46th Street. Not only was the head of the Gambino crime family murdered in broad daylight, but in an act of reckless bravado both Gotti and his co-conspirator, Sammy “the Bull” Gravano, watched the scene play out in a car across the street, reportedly driving over to view the bodies before leaving the scene of the crime. The unsanctioned assassination by the ascendant Dapper Don sparked a big beef among New York’s five families: Genovese boss Vincent “The Chin” Gigante was so outraged he enlisted the help of Lucchese boss Anthony Corallo in an unsuccessful attempt to kill Gotti. Ah, those were the (pre-Giuliani) days. Who gets whacked north of the Rio Grande these days? Today the only beef that matters at Sparks is of the aged, prime steer variety. More to the point, sirloin and filet mignon. Steak master brothers Pat and Mike Cetta stick with what works and the result is a carnivore’s delight: thick-cut Jurassic-sized sirloin unadorned with anything save a sprinkle of salt and a pair of perfect sides, hash browns and creamed spinach. It’s an offer you can’t refuse – unless you go for the equally Brobdingnagian seafood. The wine list is legendary, too, full of breadth and depth, though to my mind you can never go wrong with a beefy bottle of Bordeaux.